When researching ways to fund your company, you’ve probably come across the terms private equity and venture capital. Both methods involve raising capital through the sale of equity. 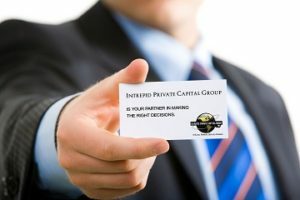 To acquire capital, you would sell some of your company’s shares to either a private equity or venture capital firm. Today we’ll take a look at the differences between private equity vs venture capital. Venture capital is a funding option in which a firm, known as a venture capital firm, invests in a startup company with high growth potential. Venture capital firms are particularly picky regarding the companies in which they invest. They selectively choose new, early stage companies that have the ability to expand and scale in the future. Even if a startup company isn’t profitable, a venture capital firm may still invest in it if the company is projected to grow in the future. Private equity is a funding option in which a private equity firm purchases most or all a company’s shares. While venture capital firms typically invest anywhere from 5% to 50% in a company, private equity firms usually buy 100% of a company’s shares, providing them with complete ownership. Another key difference between venture capital and private equity involves the stage at which the funding takes place. 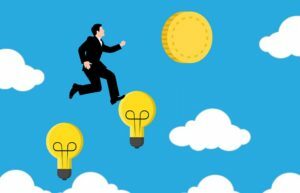 As previously mentioned, venture capital firms invest in startup companies that are still getting off the ground. In comparison, private equity firms invest in established companies that are already generating revenue. Furthermore, private equity firms tend to have deeper pockets than their venture capital counterparts. 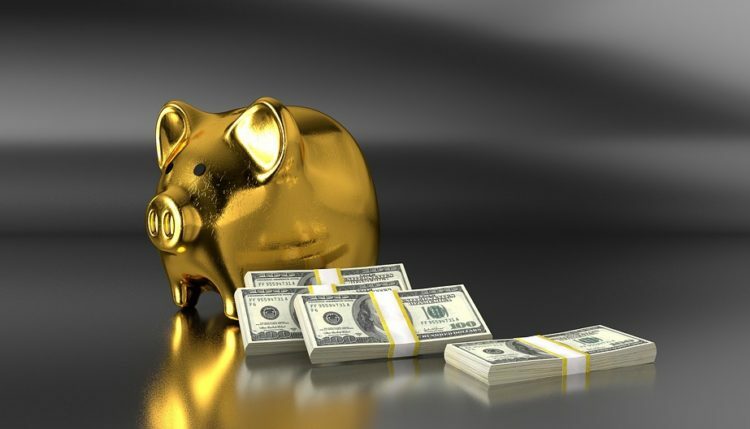 It’s not uncommon for private equity firms to invest up to $100 million in a company, while venture capital firms usually invest only a fraction of this amount. Venture capital and private equity are similar funding solutions that involve the sale of equity. The former, however, specifically targets startup companies with high growth potential, whereas the latter involves the full or near-full acquisition of an established company. Unless you’re willing to give up complete ownership of your company, venture capital is probably a better solution. It can provide you with the funds needed to launch your company and turn it into a success without forfeiting all or most of your company’s shares.